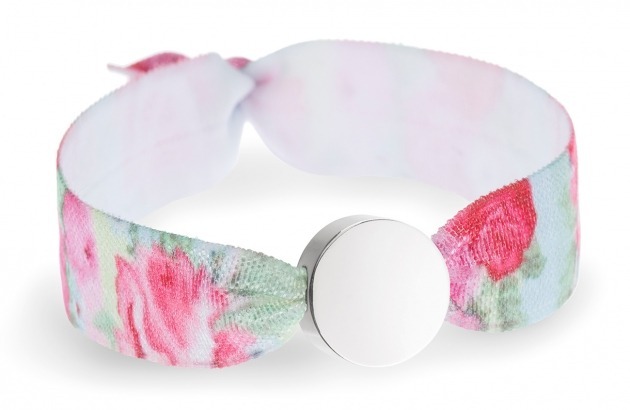 A lovely floral bracelet in pretty muted pastels that’s perfect for girls and teenagers and so easy to wear. Each bracelet stretches to fit and is threaded with a rose gold or silver bead. Choose from hearts, stars or circles and add your name, date or message for a unique bracelet they will love to wear.